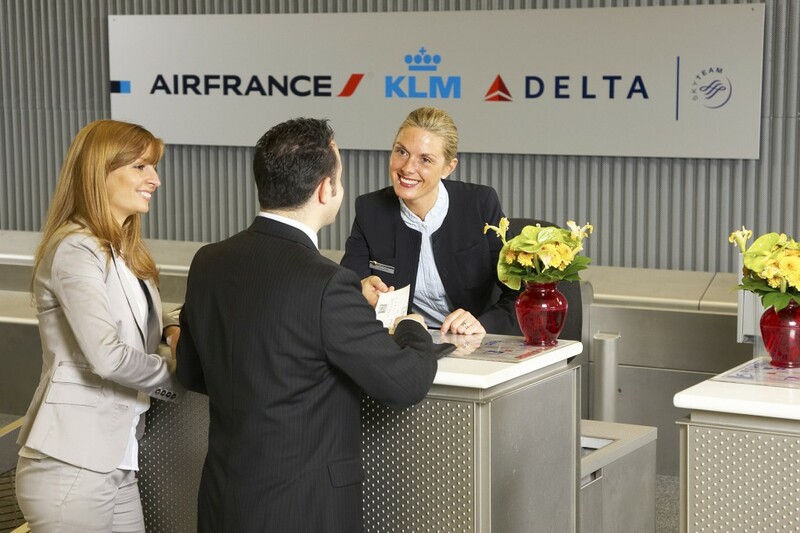 The Air France-KLM-Delta grouping have announced an increase in economy class baggage allows on their India to USA, Canada, and Mexico routes. However this increased allowance will apply only for tickets issued effective today, April 17, 2014, onwards. The baggage allowance is increased to two pieces of check-in baggage per person with maximum weight of 23 kg (50 lbs) per piece of baggage and each piece measuring a maximum of 158 cm (62 inches) length + width + height. Cabin baggage remains at one piece with a maximum total weight of 12 kg. This is change is applicable for tickets where the journeys originate in India, regardless of the place of ticket issuance. Air France-KLM has clarified to Bangalore Aviation that the two piece allowance will apply to both trips i.e. to North America and from North America. Business class passengers will continue to enjoy check-in baggage allowance of two pieces weighing a maximum of 32 kgs (70 lbs) per piece, and two pieces of cabin baggage with a maximum total weight of 18 kg (standard baggage + small baggage + accessory). 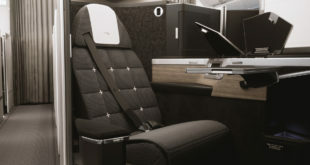 Premium economy class passengers will continue to enjoy check-in baggage allowance of two pieces weighing a maximum of 23 kgs (50 lbs) per piece, and two pieces of cabin baggage with a maximum total weight of 18 kg (standard baggage + small baggage + accessory). Flying Blue Silver, Gold, Platinum and SkyTeam Elite or Elite Plus members, will continue to enjoy the benefit of an additional piece check-in bag of one piece over and above their permissible baggage allowance limit. In case customers wish to take excess baggage which is over and above the permissible limit, Air France-KLM will continue to offer a 20% discount on the excess baggage charges. Customers can avail of this discount either while booking on-line, or via internet check-in or by contacting the sales and service centre at least 24 hours before scheduled flight departure. 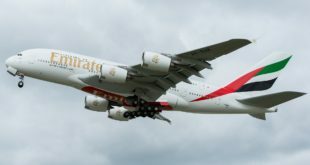 Flying Blue Silver, Gold, Platinum and SkyTeam Elite or Elite Plus members however, will continue to enjoy the benefit of carrying an additional check-in bag of one piece which is over and above their permissible baggage allowance limit. For more detailed information on baggage we recommend you please visit Air France, KLM and Delta websites.